Wire and Fence Depot has evolved from individual attributes from within the business. Mark Loughens, Development manager has been involved in wire products for over 20 years. Mark works closely with manufacturing processes ensuring quality products at very competitive prices. Wire and Fence Depot will continue to develop new products for the changing environment. Our sales tean are on hand to discuss your fencing needs call us on 045 897054. 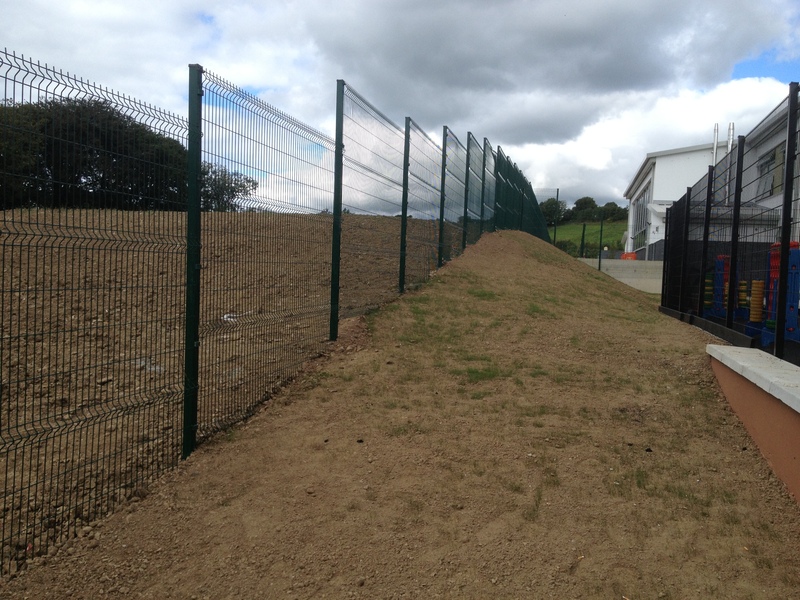 Wire and Fence Depot welcome any fencing or wire enquiries. 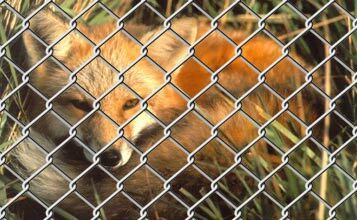 We will suggest recommended fencing contractors which will offer you the best and most affordable solution. Wire and Fence Depot work closely with our transport partners Fastway Couriers; JP Transpeed, ensuring prompt delivery at the most competitive rate. We wish you every success with your project and look forward to offering you the most appropriate and cost effective solution.